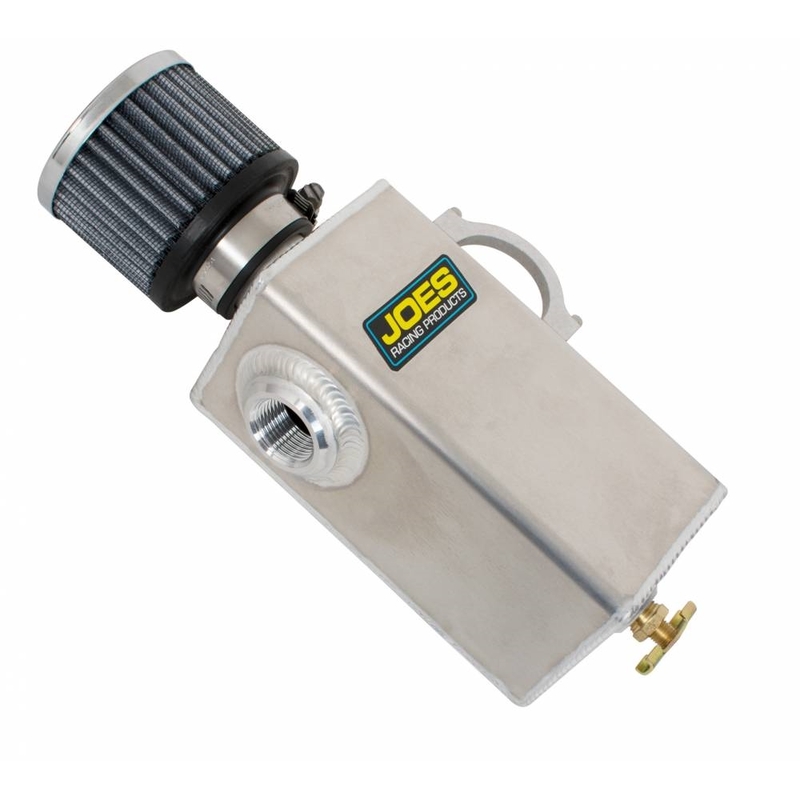 JOES Dry Sump Breather tank is designed to allow venting of your dry sump tank while catching any oil that blows out. 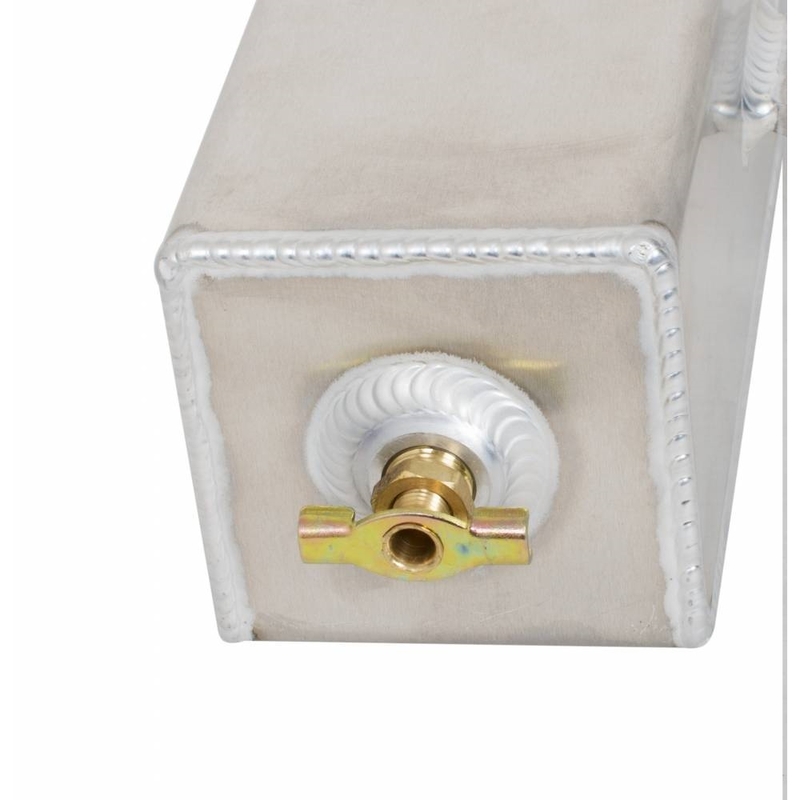 It”s a compact 3″x3″x6.5″ to fit into tight places and has a 3/4″ NPT fitting for your vent line. 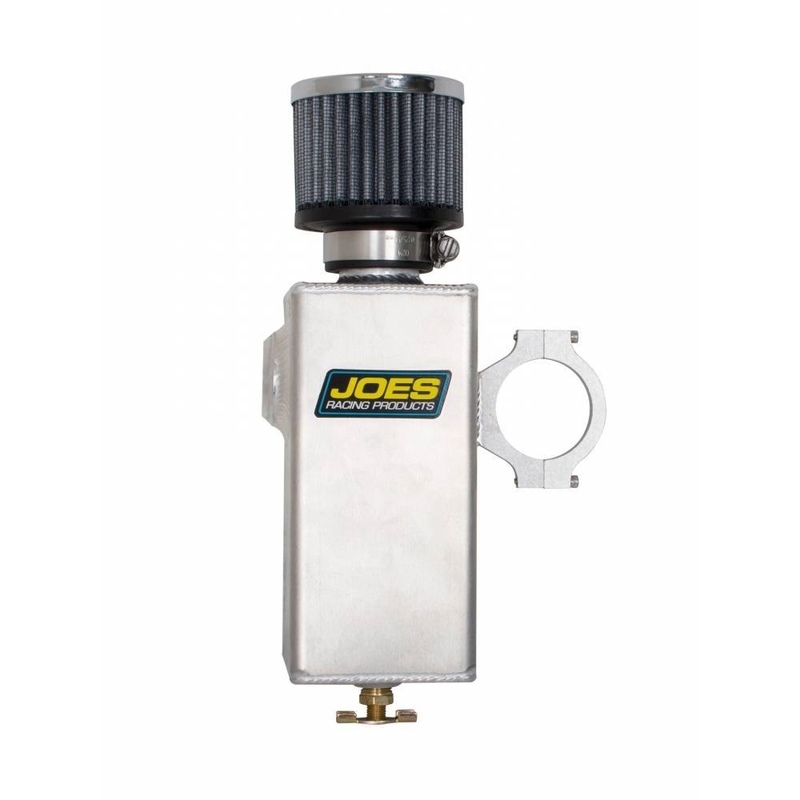 It is equipped with a drain valve so you can empty any oil that collects in the tank. 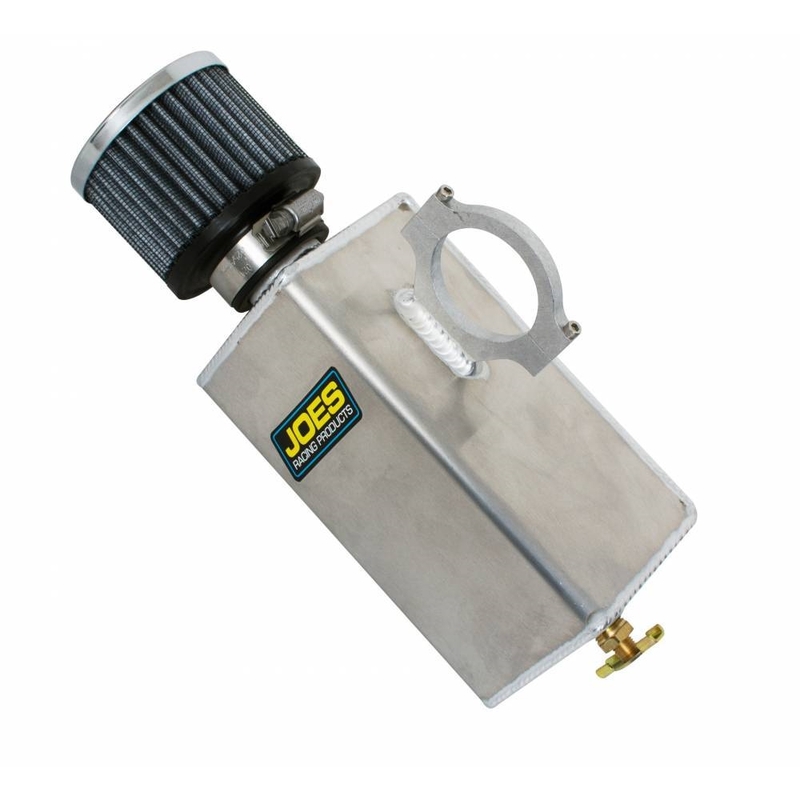 JOES Dry Sump Breather Tank available with a JOES clamp on the back for 1-1/2″ and 1-3/4″ tube mounting or with a flat sheet metal mount.